Smile restoration and preservation is our specialty. At Verma Cosmetic & Family Dentistry, we understand the importance of oral health. That’s why keeping your teeth strong and healthy is at the forefront of everything we do. The dentists here are exceptionally skilled in all aspects of preventive, reconstructive and restorative dentistry. If the condition of your teeth has been compromised due to infection or decay, we can quickly and often painlessly restore your oral health. Offer several advantages. They’re natural-looking, making them the cosmetic choice for dental fillings. Formerly, dental fillings were made from silver amalgam, leaving dark metallic spots on your teeth. Tooth-colored composite resin fillings are metal-free and mercury-free. Metal can damage your teeth when it expands and contracts in response to temperature, and mercury is a highly toxic material that, while determined to be non-harmful in small amounts, can still get into your system from a dental filling. Why take the chance? Tooth-colored composite resin fillings are completely non-toxic – a healthy mouth and healthy body go hand-in-hand. Isn’t it time you enjoyed routine dental care that is anything but routine? Schedule a checkup with Verma Cosmetic & Family Dentistry today. What can I expect during a tooth filling appointment? During a filling procedure, the affected area of the tooth is cleared. The tooth is washed and dried. Then the filling is placed and smoothed before a bright light is applied to set the filling. The filling is then be trimmed off and polished. A filling replaces part of a tooth that has been lost because of decay or accidental damage. Composite fillings are tooth colored, carefully selected to match the original shade of your teeth. Years ago, a badly infected painful tooth with significant decay, was doomed to be extracted. Today, a majority of these teeth can be salvaged by a special dental procedure called Root Canal Therapy. 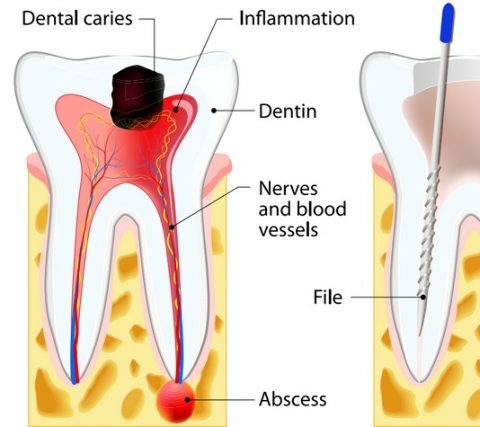 Root canal treatments are needed when a tooth’s nerve and associated blood vessels are irreversibly damaged. Your dentist can save a tooth by removing the diseased nerve tissue, cleaning and then filling the nerve chamber. A root canal is a simple procedure with little or no discomfort involving 1 to 2 visits. Best of all, it can save your tooth and your smile. 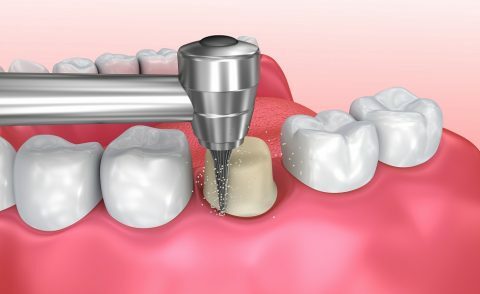 Step 1: The tooth is anesthetized and an opening is made through the crown into the pulp chamber. Step 2: The length of the root canals is determined. Unhealthy pulp is removed. The canals are cleaned, enlarged and shaped with special root canal files and disinfecting solutions. Step 3: Once the tooth is free of infection, the tooth is filled with a special Root Canal filling material like gutta percha and sealed with a temporary filling. Step 1: After the completion of Root Canal Treatment, the temporary filling is removed and the tooth is built back up with a build up filling material. Step 2: Although the build up material is permanent it cannot withstand the biting forces. Therefore, it is essential that a porcelain crown is fabricated to extend the life of a Root Canal treated tooth. Tooth loss can have a profound effect on your health and well-being. As the number of teeth decreases, the quality of a person’s diet drops. Missing teeth can also make speaking difficult and can make you self-conscious about your appearance. There are many different kinds of prosthesis to replace one missing tooth or many missing teeth. 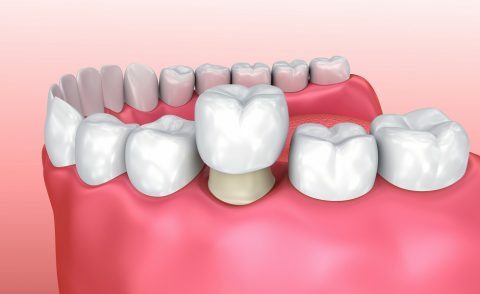 When missing single tooth there are options of permanently cementing a bridge or replacing the missing tooth with an Implant and then fabrication and cementing a crown over the implant post. 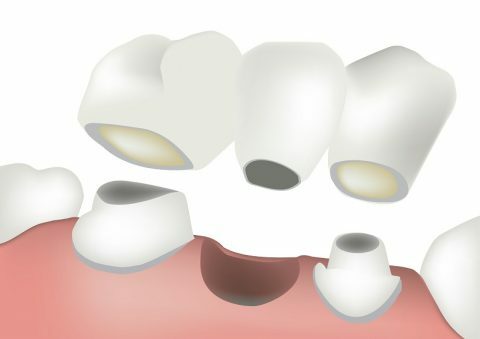 A bridge is designed to replace one or more missing teeth. The device comprises a strong framework that are supports by the teeth on either side of a gap left by the missing tooth ore teeth. 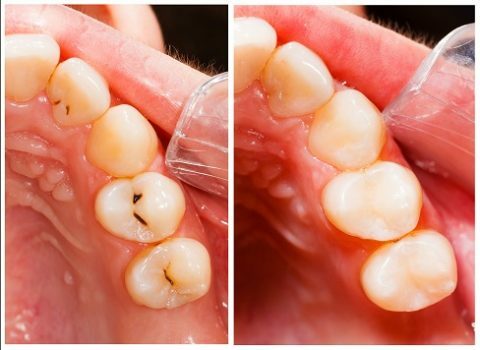 The crowns attached to a bridge are tinted and shaped to blend with the same shade as the surrounding teeth so they look natural. 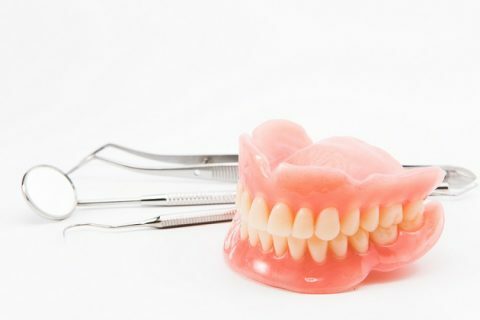 Partial dentures are recommended if you need to replace several teeth in a row or your remaining teeth are not strong enough to support a fixed bridge. Full dentures are generally reserved for elderly people who’ve lost all their natural teeth. We also offer you the option to place immediate dentures the same day your teeth are removed so you never have to go toothless. 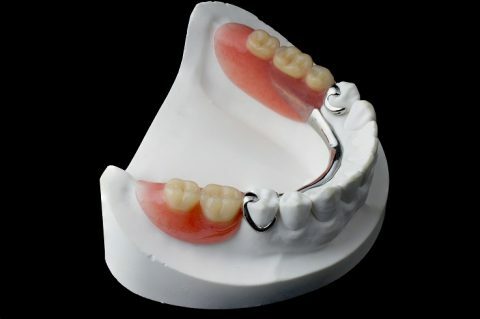 Overdentures are a variation on full dentures supported by dental implants or by tooth roots. Restoring lost teeth enables patients to maintain their natural bite balance, preventing problems like chronic jaw pain, headaches and uneven tooth wear that can occur. Plus, when a tooth is lost, the teeth on either side can begin to lean inward toward the gap, resulting in loose, weak roots and additional tooth loss in the future. Replacing a lost tooth helps neighboring teeth remain in their normal positions to help prevent future tooth loss. 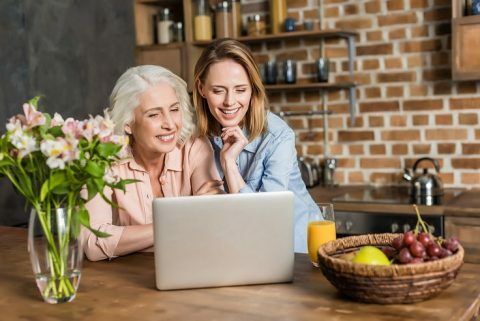 And finally, replacing missing teeth with natural-looking restorations is important for helping patients feel more confident and more attractive.